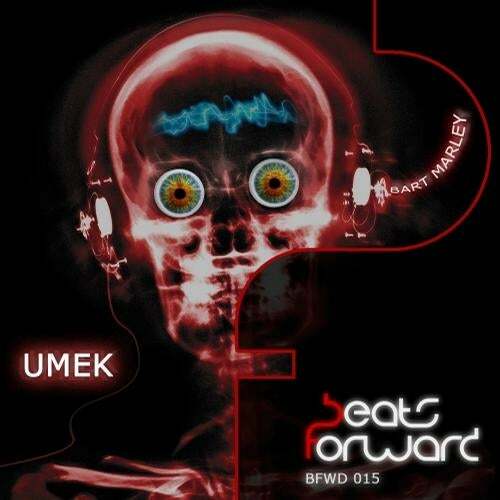 No1 Umek -Inspired by one of Barts favorite producers, tough beats fueled by that signature Marley stabs, that sets the mood for a night out in deep cities. Tribal percussion compliments the intense uplifting break, coupled with beautiful chords. Listen out for the dub sounds bringing Marley back to his roots. No2 Tresor - Dark bassment infused drums on this raw tech track produced by Bart Marley, reminiscent of the early days of Tresor. Intelligent glitches, edits, and analog pad lines makes this track banging from start to finish. Its big room, its peak time, and will cause sweat to drip off the clubs roof.